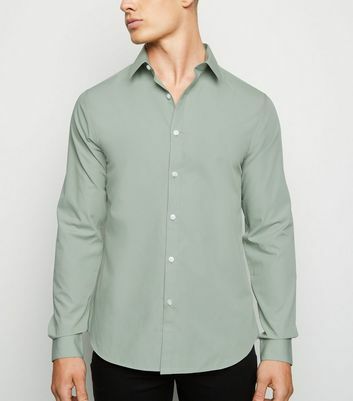 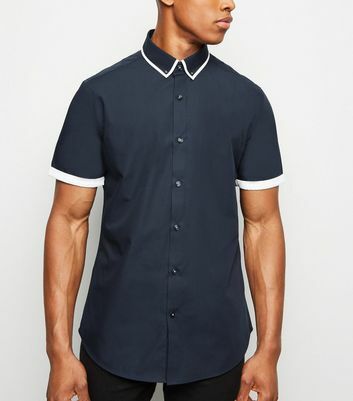 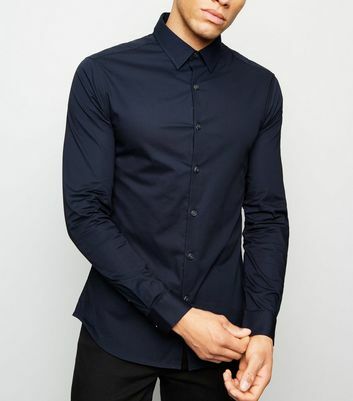 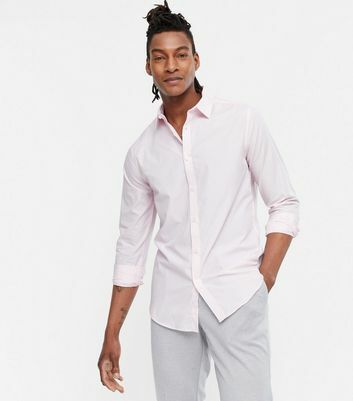 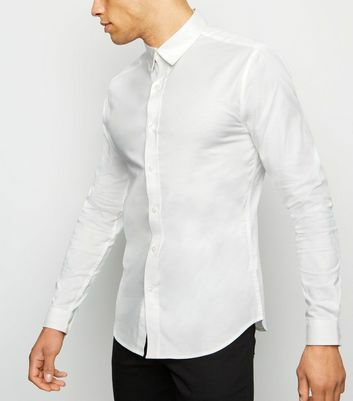 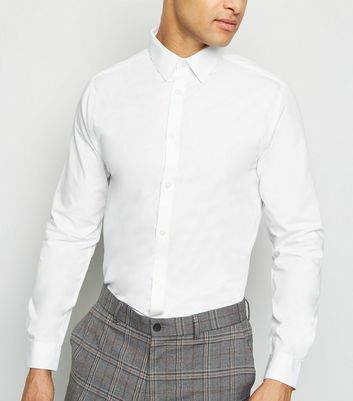 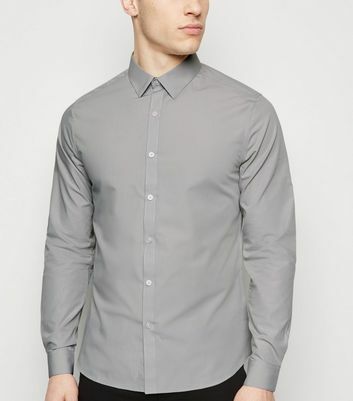 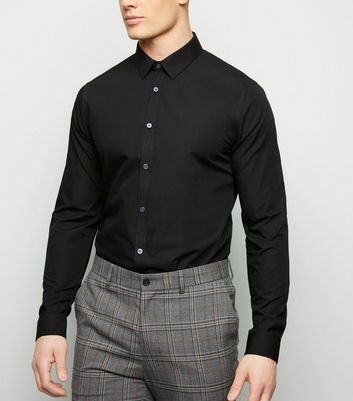 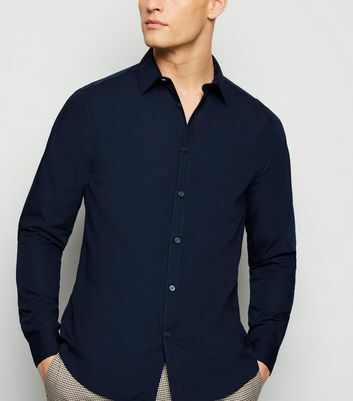 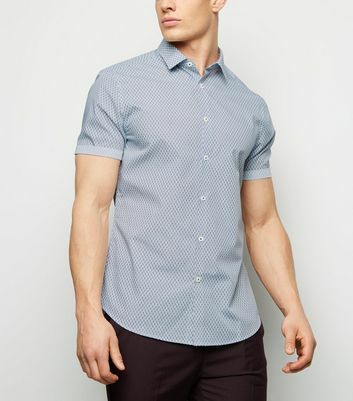 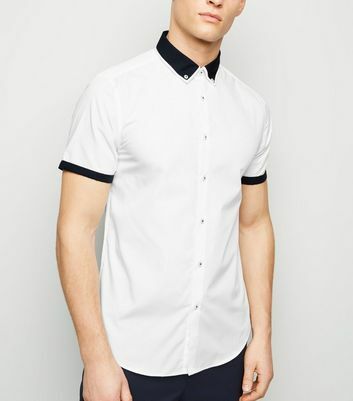 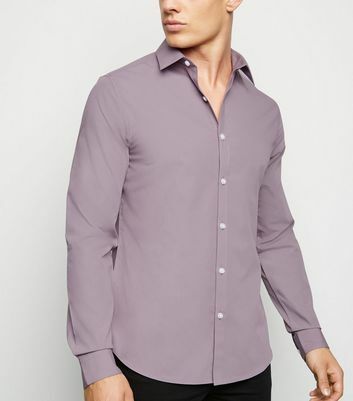 The vibe of our men's formal shirts is suave, sophisticated and dapper, with the guarantee that you'll turn heads whether you're at work or a formal occasion. 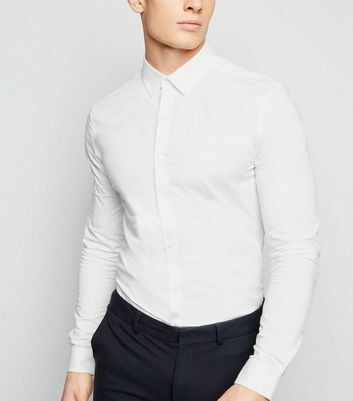 Choose from crisp white shirts, perfect for suits and tuxedos alike, as well as staple black shirts and styles in a range of blues and navy. 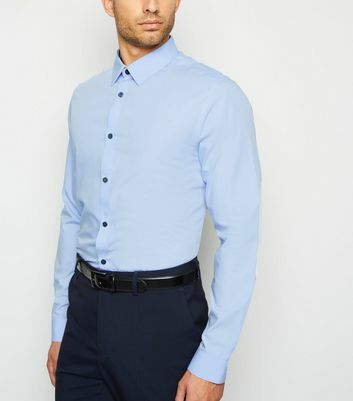 Don't forget a tie and belt to complete your look.